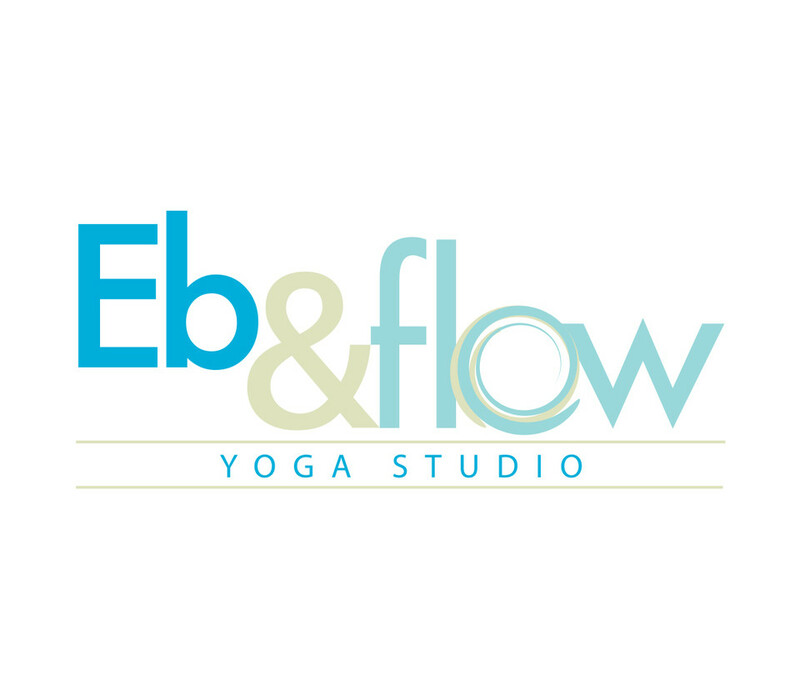 Start taking classes at Eb & Flow Yoga Studio and other studios! You'll feel welcomed and inspired in this fun and creative community that balances the ebb and flow of yoga and life. Mat, towels, water recommended. These items are available to rent or purchase on premise. Nina is amazing! Her classes are gently challenging and full of positive energy. Great class! Perfect mix of cardio and strength. This will test you! Way more intense than “moderate pace” in my opinion. The class was awesome though! Tough class! Great workout and Natalie always pushes us. Favorite instructor here! Not for beginners! It’s a low key, low maintenance studio. I feel amazing after taking this class! Peggy is fantastic and very knowledgeable about the practice.